This year's annual Made in the Midlands exhibition is finally here and we hope you're as excited as we are for what promises to be one of the highlights of the Midlands manufacturing calendar. With more than 200 firms exhibiting and hundreds of buyers and decision-makers from the manufacturing sector attending there is a lot to celebrate - not the least of which will be a massive networking opportunity. We know the exhibition is always a massive adrenaline rush but this year we have pulled out all the stops as we look to ramp up the excitement levels. So, as if the prospect of displays by hundreds of MIM members were not sufficient reason to attend the event, we have an extra incentive in the shape of the Bloodhound SSC, set to be the first car ever to reach 1,000 mph. Also assembled is a high profile collection of speakers, headed by arguably the most powerful politicians in the region, West Midlands Mayor Andy Street. Joining him will be GDPR specialist Johnty Mongan (who has been invited to speak by MIM Patron Arthur J Gallagher), Mike Mychajluk, Supply Chain Products & External Engagement Manager at Jaguar Land Rover, Lee Price, Group Sales Director of new MIM Patron, adi Group and Alan Norbury, Chief Technical Officer at Siemens, who will be speaking about the latest developments surrounding Industry 4.0 and how digitalisation is set to change the very foundations of the manufacturing sector. Not forgetting the opportunity to win a hospitality package for two to a Wasps Rugby game, courtesy of Wasps Rugby, for the Best Stand in Show. 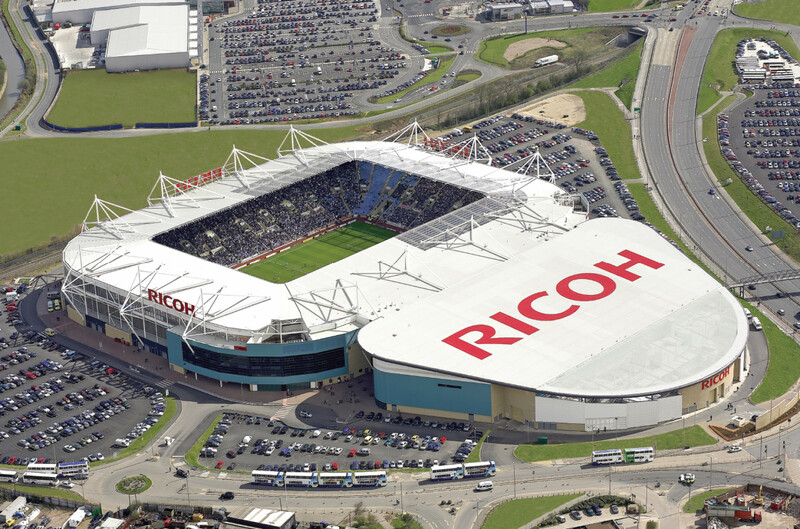 Rounding off what promises to be a very eventful day will be MIM’s Summer Drinks event, which takes place in the Legends Lounge at the Ricoh Arena and which will offer members an opportunity to unwind after the busy day and network with fellow guests. The event has been designed to be a showcase for excellence in Midlands manufacturing so please, enjoy the show.